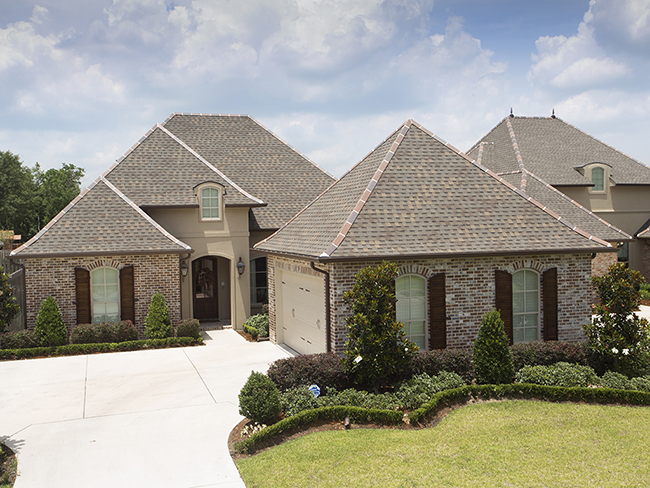 Click Here for a Complete List of Our Homes for Sale! 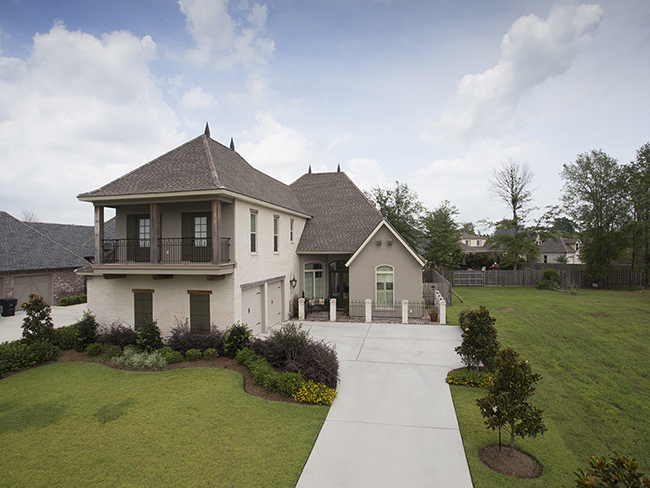 At The Parks of Plaquemines, we have many innovative, hands-on, custom home Builders that have built several new homes in our subdivision. 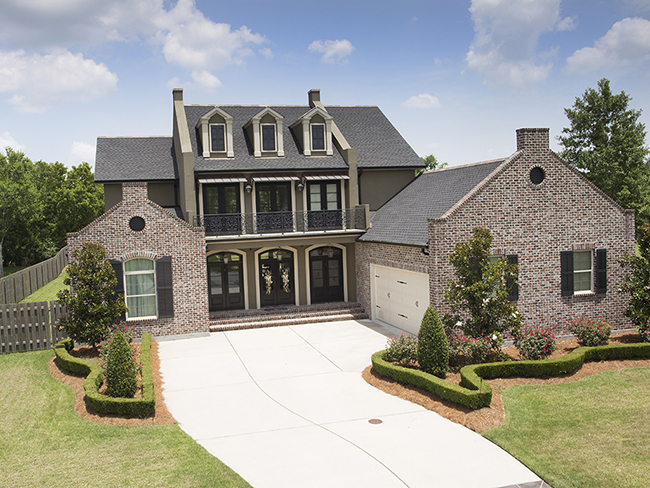 Many of these homes have been fully custom homes with all of the bells and whistles. 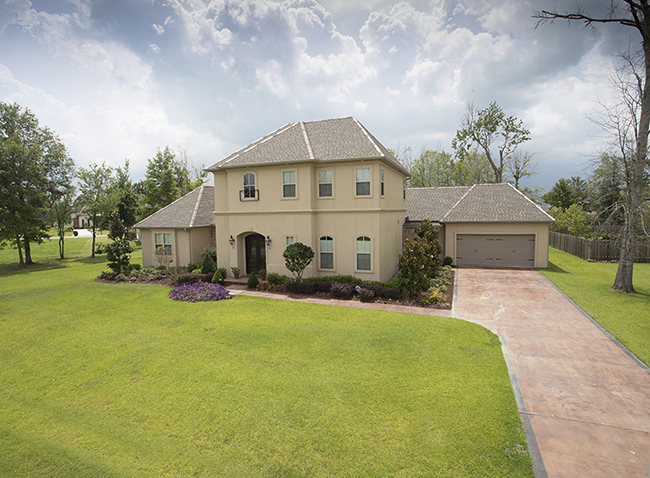 However, at The Parks of Plaquemines, there is “no limit to your imagination” when you are trying to decide on the type and size of new home that would want to build on one of our Lots. 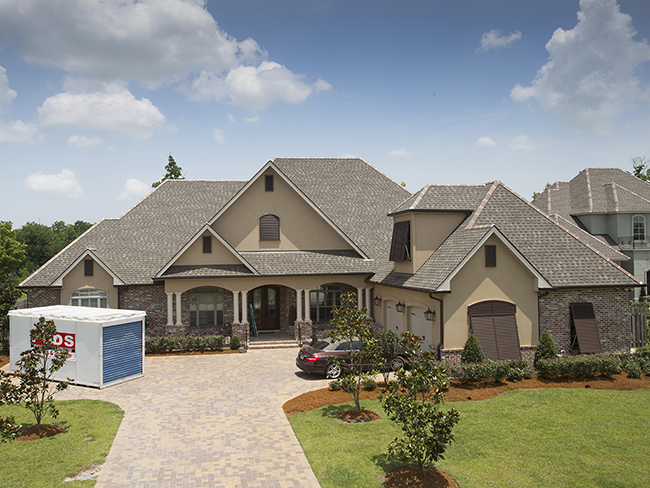 You can even supply your own builder as long as he/she and your plans are approved by the Architectural Control Committee (ARC). 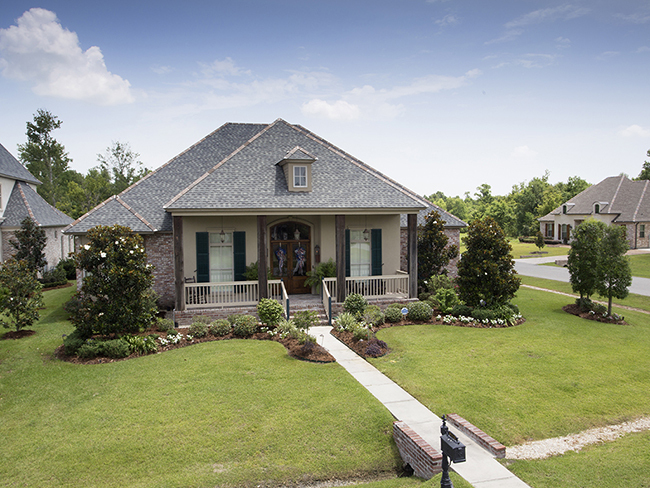 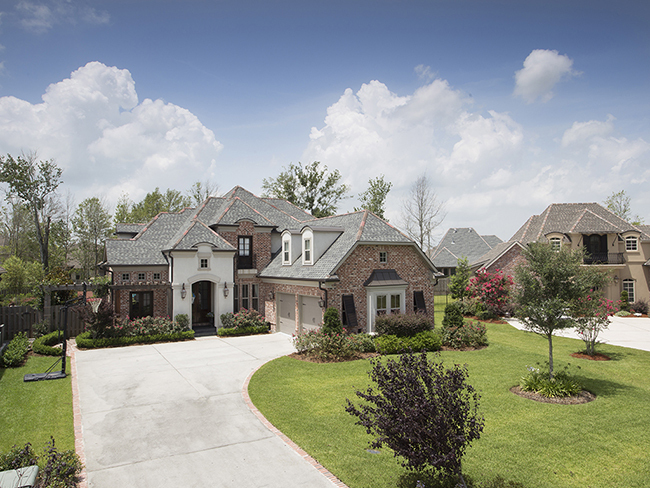 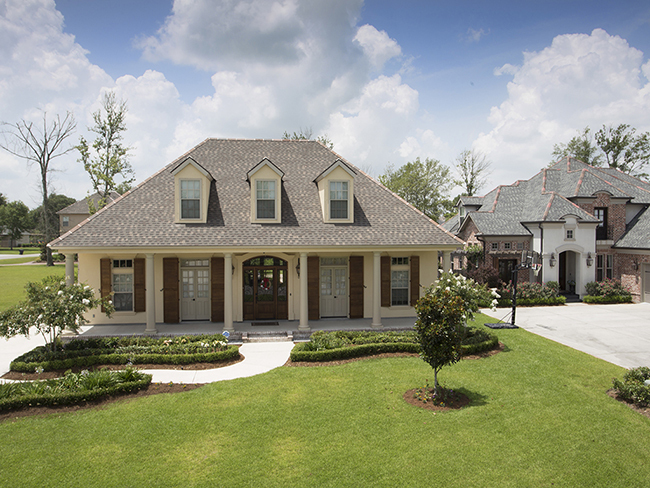 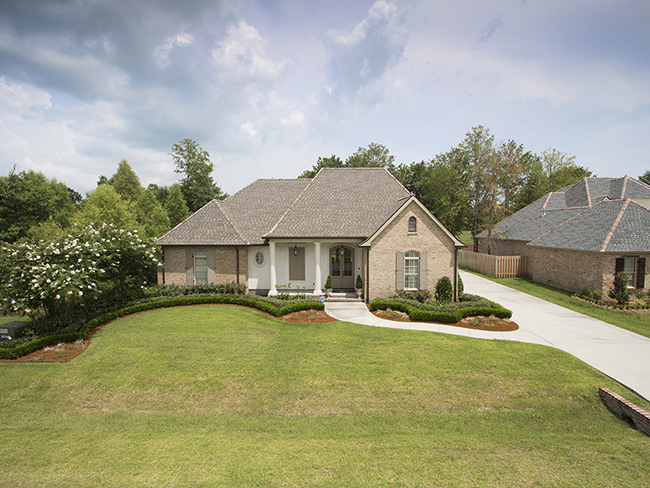 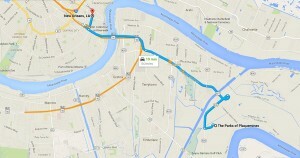 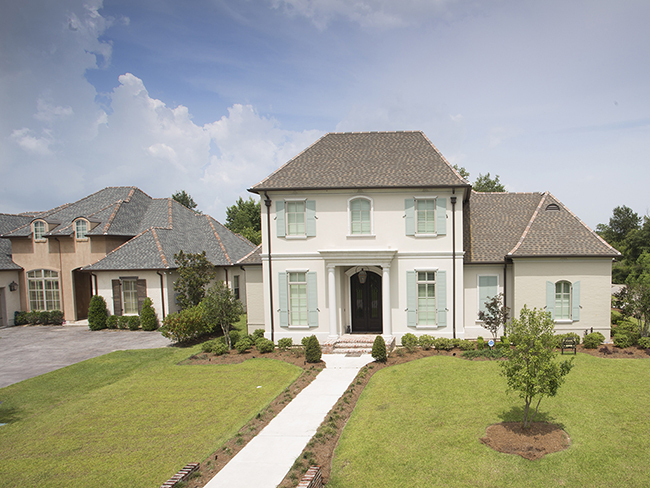 For those looking to downsize to a low-maintenance lifestyle, The Parks of Plaquemines offers The Villas Garden Homes. 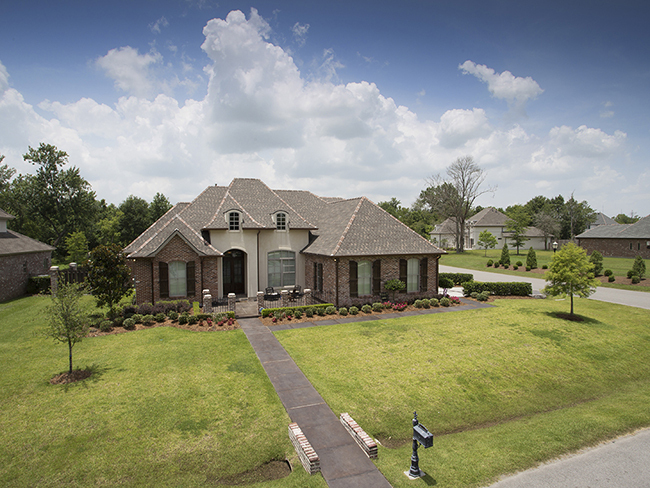 The lots for sale in this section of our subdivision are 1/4-Acre or a little less, and the current builder – W.L. 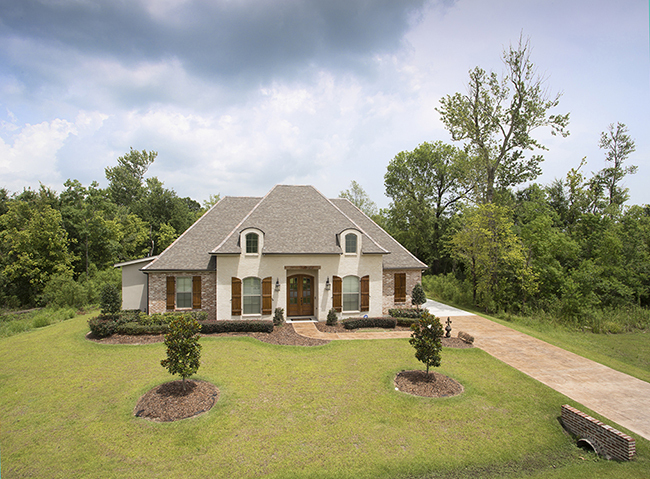 Wyman Construction Company – is building new, fully custom Garden Homes that are 2,000 – 2,100 square feet, priced in the Mid-$300’s. 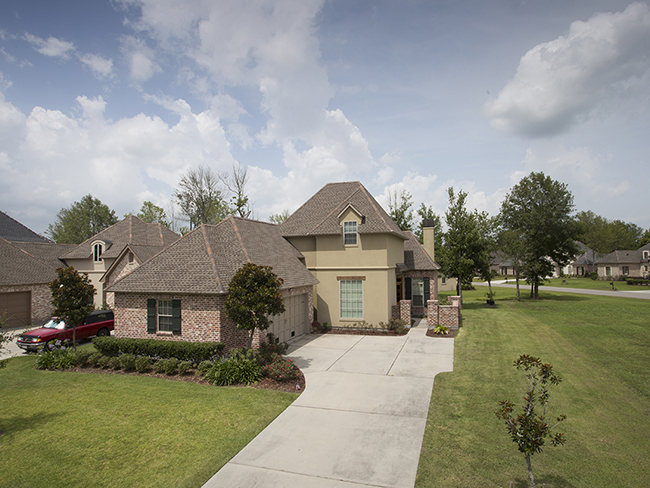 For home buyers that are looking for a little more space and possibly more square footage, they have a choice of Traditional Neighborhood Lots from which to choose. 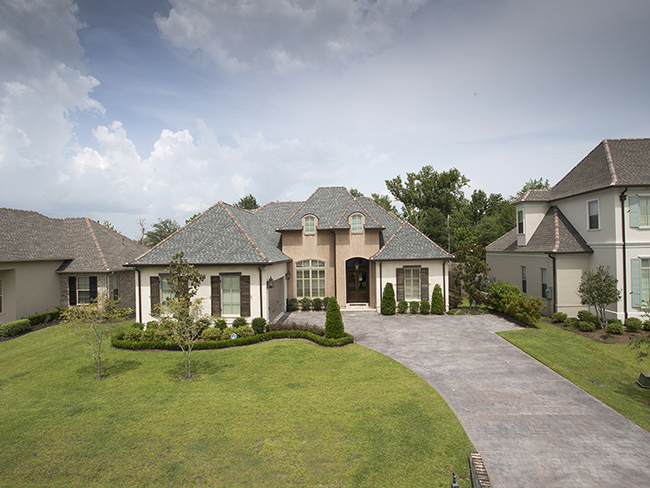 These lots range in size from .3 Acres to over 1/2 Acres. 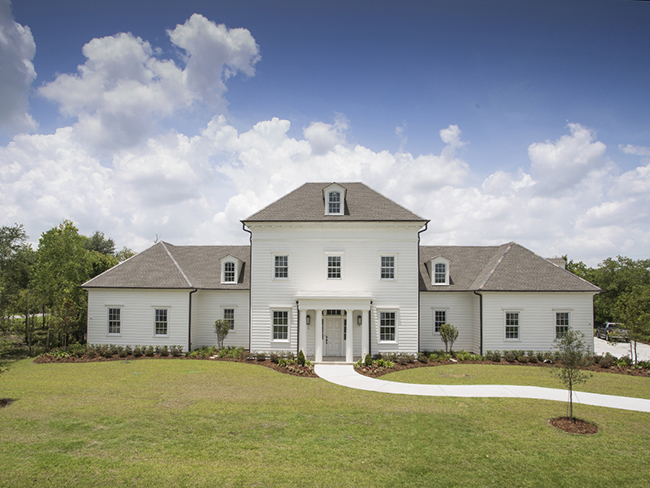 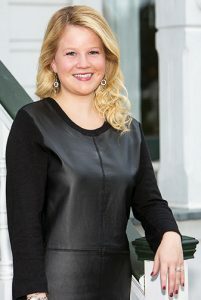 Builders in the community have already used much ingenuity to build grand custom homes, and they welcome the chance to help new home buyers with the new home design process. 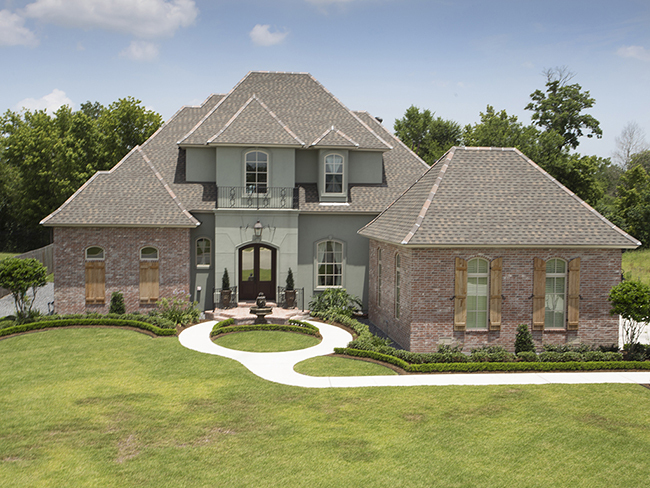 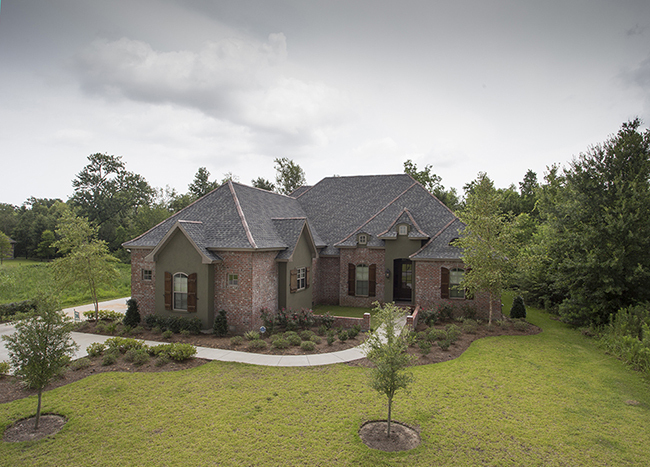 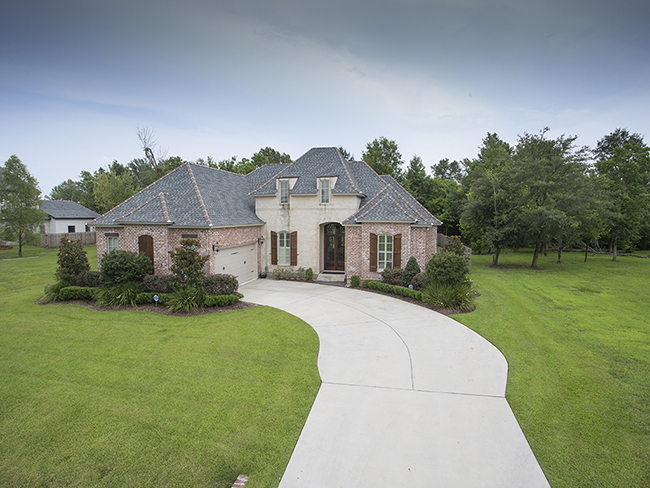 The Parks of Plaquemines also offers a selection of Architects & Designers that have been fully approved as qualified designers for your new home. 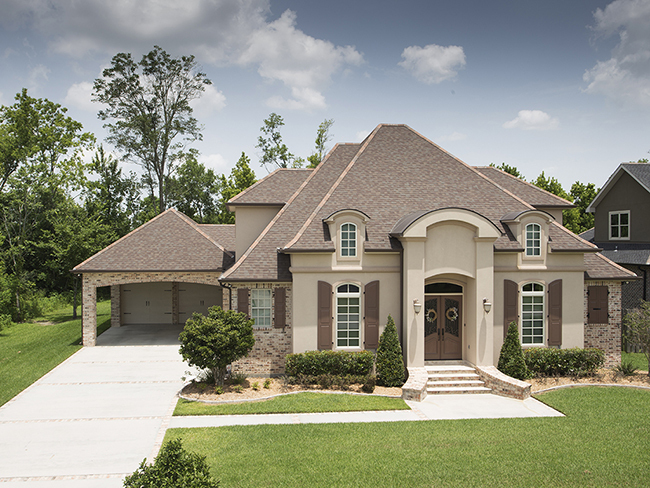 So, if you are a home buyer and are interested in being totally involved in every step of the creation of your floorplan, using one of our qualified designers might be the best choice. 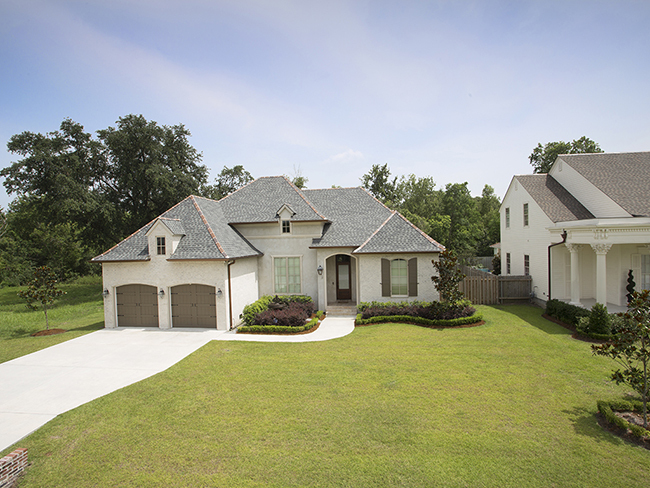 Whatever lot you decide to buy and whatever size of home you decide to build, you will still get to enjoy the charming, country, natural amenities that The Parks of Plaquemines has to offer as well as some “man-made” Amenities as well. 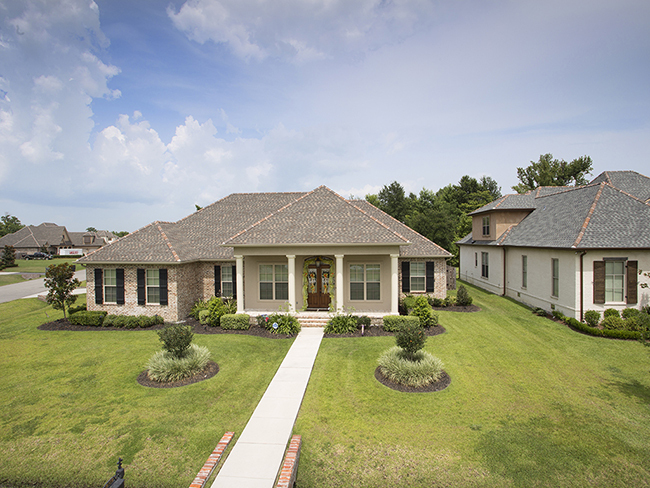 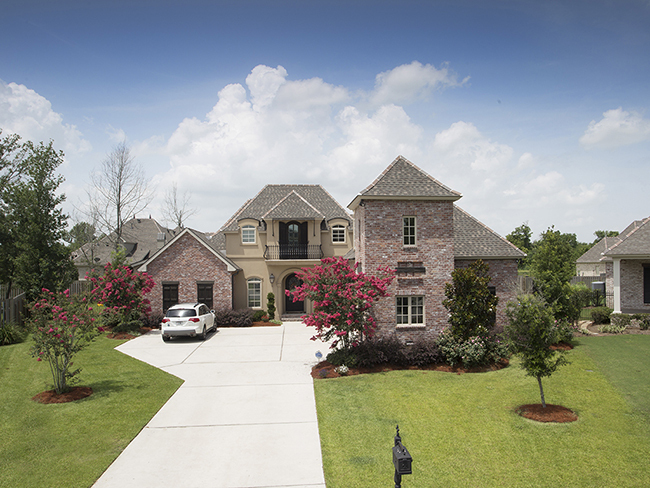 For More Information About Homes for Sale at The Parks of Plaquemines, Contact Us Today at 504-364-2350 or E-mail at Info@TheParksLifestyle.com.